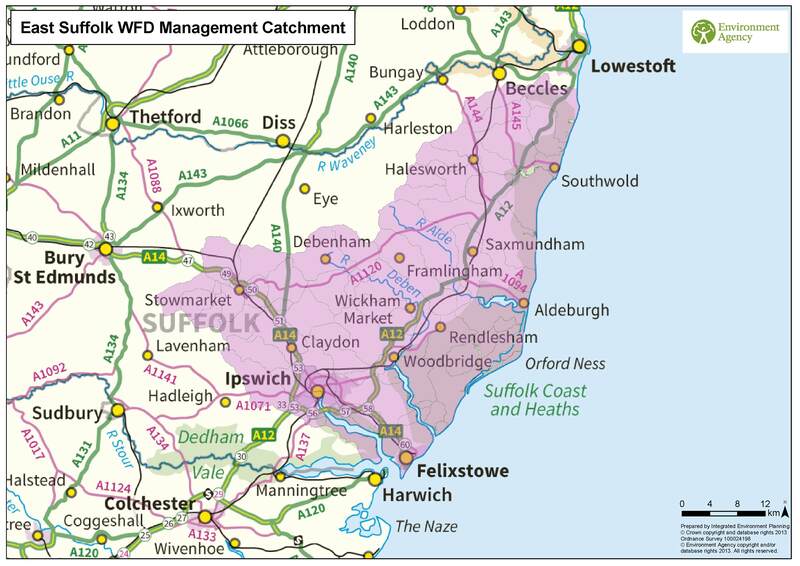 February 2015 – East Suffolk River Catchments Evidence Review: maps and explanation (pdf file 31MB – warning large file). A lower resolution (and smaller file size) version is available here (12MB pdf). May 2014 – Download the pdf of the Draft Terms of Reference.